Conical transitions to make boattails to improve aerodynamics. 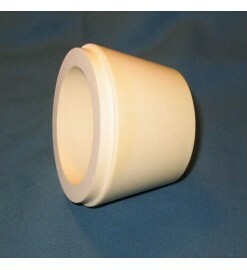 The larger diameter is suitable for tubes of 75 mm inner diameter. 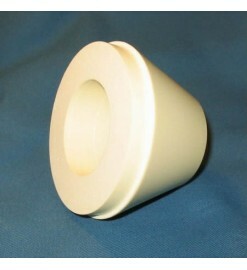 They can also be used as connections between tubes of different diameter. For 75 mm tubes There are 2 products.